What is it for? 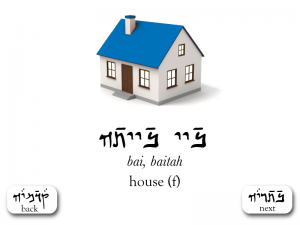 A Digital, Interactive, and Topical Galilean Aramaic Dictionary project that I will be constructing over the course of the summer. This post is serving to motivate me to get it done. Aramaic is a family of languages that is part of the Northwest Semitic group with a written history that stretches back over 3,000 years and is related to Akkadian, Ugaritic, Amharic, Hebrew, and Arabic. Among other things, it has served as the language of the ancient Aramean kings, the official language of the western half of Darius I’s empire, one of the languages that helped spread Buddhism under Ashoka, and has strong influences upon both the writing system and vocabulary of Classical Arabic. 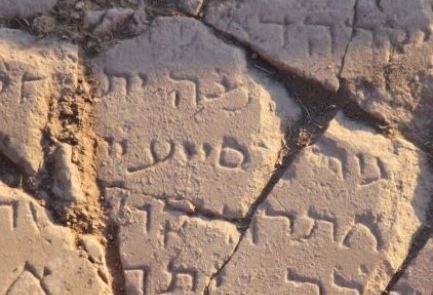 Galilean Aramaic, a Western Aramaic language, is of special importance within both Judaism where it was the language of the Jerusalem Talmud (and a large body of other of Rabbinic works) and within Christianity as it was the everyday language of Jesus of Nazareth and his earliest followers. Despite that, Galilean has proven to be one of the more obscure and misunderstood dialects due to systemic – albeit well-intentioned – corruption to its corpus over the centuries, involving the layering of Eastern scribal “corrections” away from genuine Western dialect features. To this day there is no easily accessible grammar or fully articulated syntax, and due to the academic predisposition towards viewing Aramaic languages through an Eastern Aramaic lens, assessing vocabulary with appropriate orthographical and dialectical considerations has proven difficult. It is that last problem that my proposal for a Faculty Research Grant seeks to remediate. 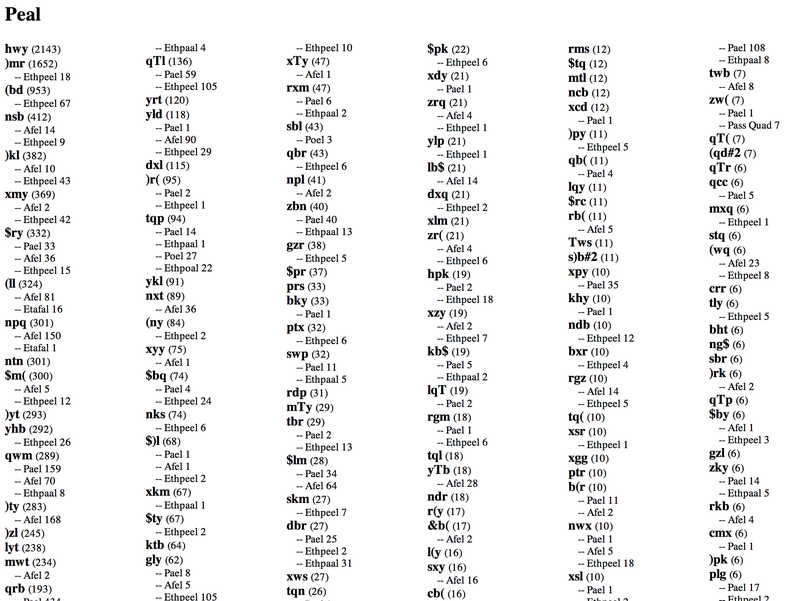 Over the course of the last 10 years or so, I have been compiling a topical lexical reference of the Galilean dialect comprising all words that appear in the corpus over five times with the intention of building a web-based, interactive dictionary. It will serve as both a learning tool as well as a reference work for both academics and laymen grappling with the dialect. 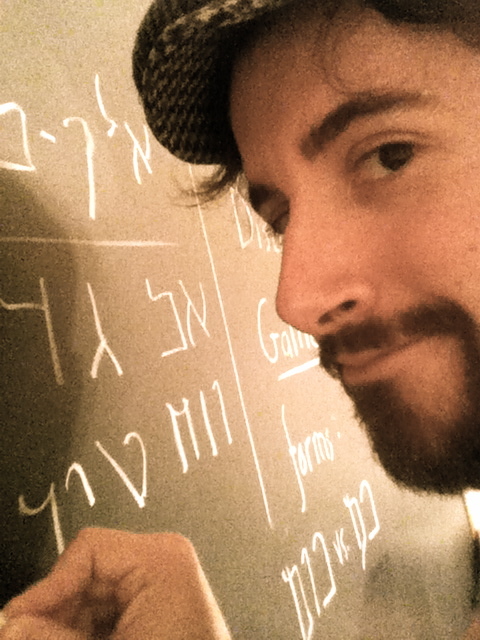 The system that I use seeks to address difficulties that have been handled poorly in other works, including a more appropriate vocalization system (the early 5-vowel “Palestinian” vocalization system from antiquity, rather than the more expansive Tiberian or Babylonian systems which do not match Galilean phonology), and more genuinely Galilean/Western Aramaic orthography. One reliable grammar by Michael Sokoloff is in Hebrew and uses a standardized orthography, where the other reliable grammar by Steven Fassberg is not for the faint of heart (it is far too technically-oriented for laymen and –arguably – even some experts). 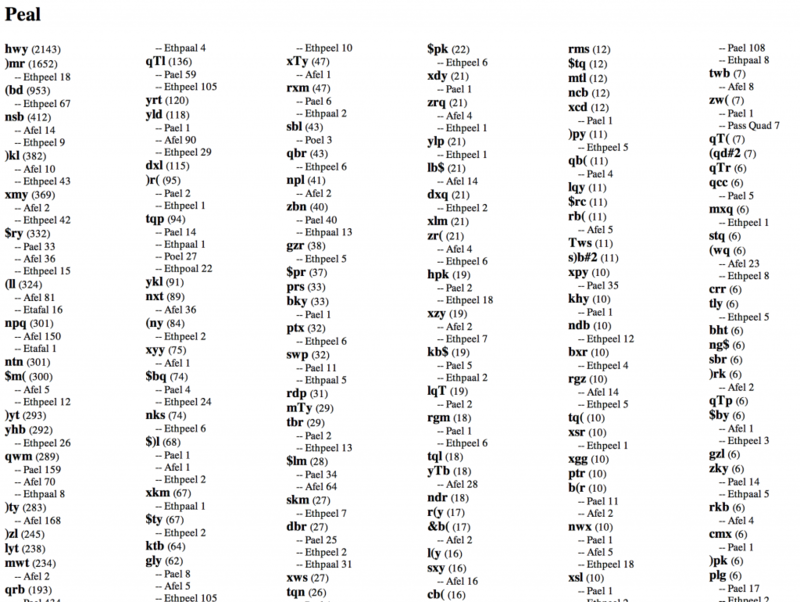 All other grammars published to date (Dalman, Stevenson, Levias, etc.) are based upon a corrupt or inconsistent corpus. For a fuller handling of the problems facing the Galilean dialect, see E.Y. Kutcher’s “Studies in Galilean Aramaic” (Bar-Illan University, 1976). So you can see why I’m a bit excited. As you can see, it’s very sparse at the moment, but I’ll be posting updates and taking feedback right here on AramaicNT.org. If anyone would like to help out with data entry, sourcing images, or testing, feel free to email me. There’s plenty of work to be done before the summer is out. 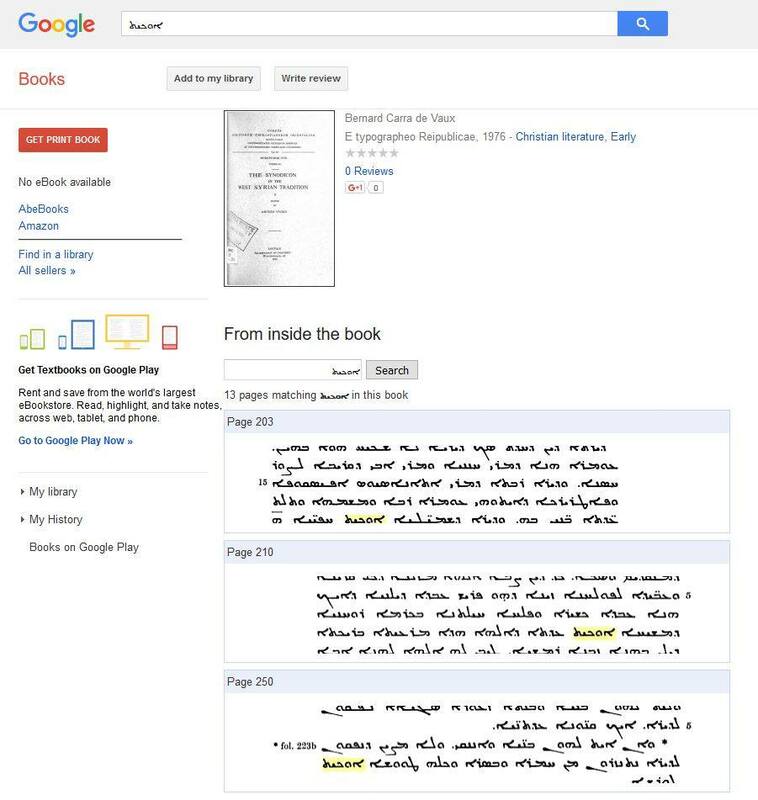 Google Books Now Supports Syriac OCR! And my answer is: You don’t. In truth, this phrase has been subject to a game of telephone, which started in Aramaic and twisted its way through Greek, and some German spelling conventions, before landing in English. In Greek, there was not a sufficient 1 to 1 relationship with Aramaic vowels. 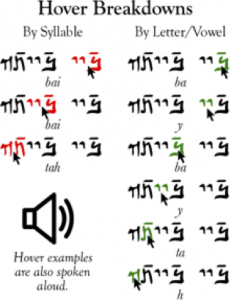 Galilean’s ə (shewa) and its open vowel a (patah) were under many circumstances differentiated solely by emphasis and were slightly colored depending upon what sounds fell nearby. In trying to approximate them, the Greek scribe chose what sounded the closest based upon Greek vocalization. There is no way to indicate an “h” sound in the middle of a word. So the “h” sounds in əlahi disappeared, and there was an unintended consequence: The two letters ο (omicron) and ι (iota) when placed together formed a diphthong, similar to the nasalized eu in French. In truth, if the diphthong were broken and the two vowels spoken separately with an “h” in the middle, they are very good approximations to the original. There is also no way to express an sh sound (above š) so it was replaced with what was closest: σ (sigma, an “s” sound). There was no “q” sound, which in Aramaic is a guttural “k” in the very back of the throat. It was replaced with χ (chi, a sound like clearing your throat). And finally, the particular quality of the t was closer to their θ (theta) than to their τ (tau), so it was replaced with the former, softer sound. Again, Greek vowels aren’t at all 1:1 with English vowels — they represented different sounds — but their cognates in transliteration were very well established. The use of these transliterations actually broke up the οι diphthong in reading — so that was a step back in the right direction. The letter χ (ḥ, chi) is, through German transliteration, rendered as “ch,” as the digraph ch in German makes a similar sound. The letter θ (theta) is transliterated as “th” as that’s the closest sound in English, although the quality of it is not nearly as breathy. I’m trying to get a better idea of which verbal stems/forms are used for each root in the Galilean grammar I am working on. Further down the list from this screenshot, it’s curious how certain rare forms (such as Poel, Palel, and various Quadraliterals like Palpel, etc.) show up as the base form for common roots, or how roots common under one stem in one dialect are just as common in Galilean, but use a different stem.